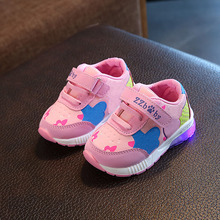 2018 Child Jazzy Heelys, ..
Special private for my ..
2018 New Rabbit Girls .. 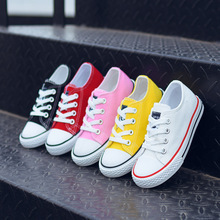 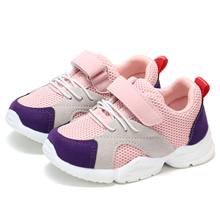 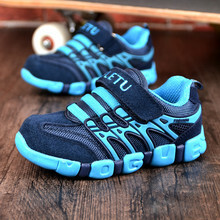 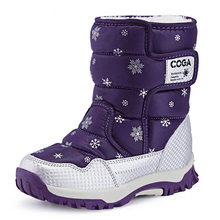 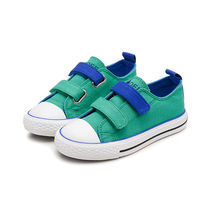 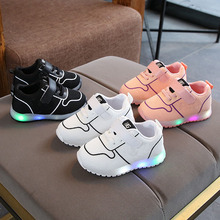 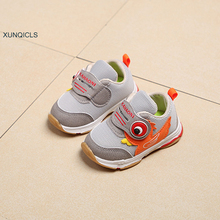 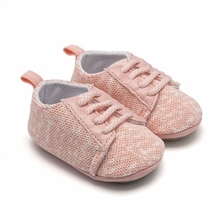 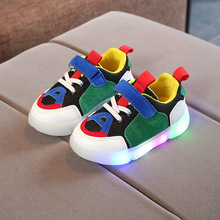 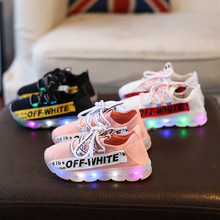 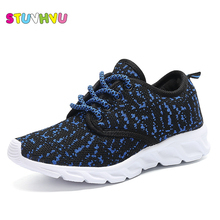 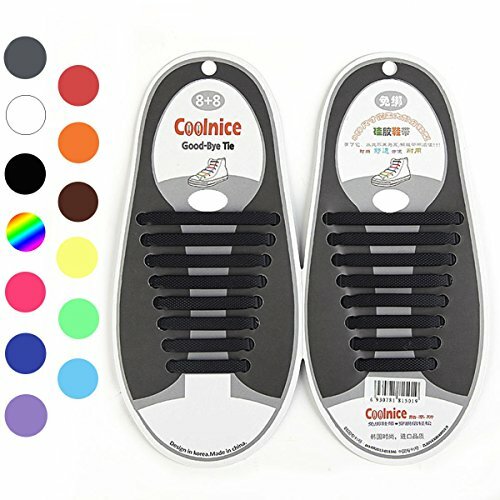 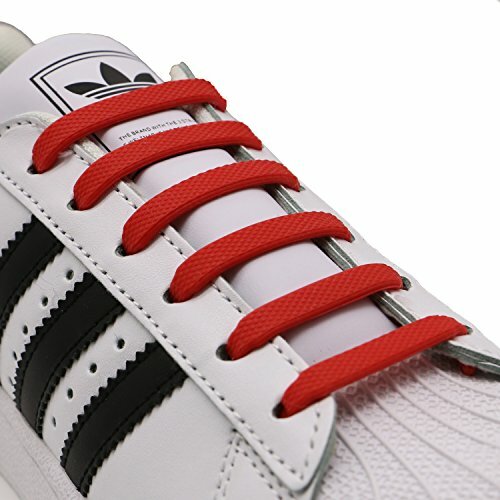 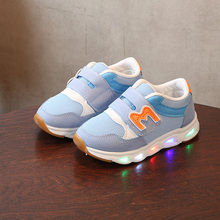 Autumn boys white shoes ..
New Born Baby Girl Shoes ..
classic new 2018 unisex ..
2016 New European LED ..
Sports Shoes Boys Girls ..
2018 Cnvas Kids Shoes ..
INMAKER No Tie Shoelaces ..
Spring and Summer New ..
New 2018 Pu sports ..
New Brand 2017 fashion .. 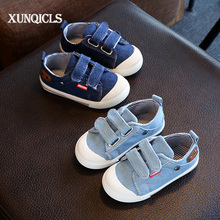 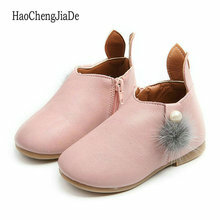 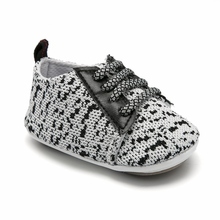 LED High quality infant ..
COZULMA Baby Shoes Girls ..
2018 Autumn Kids Flock ..
New Born Baby Shoes Knit ..
2017 New brand fashion ..